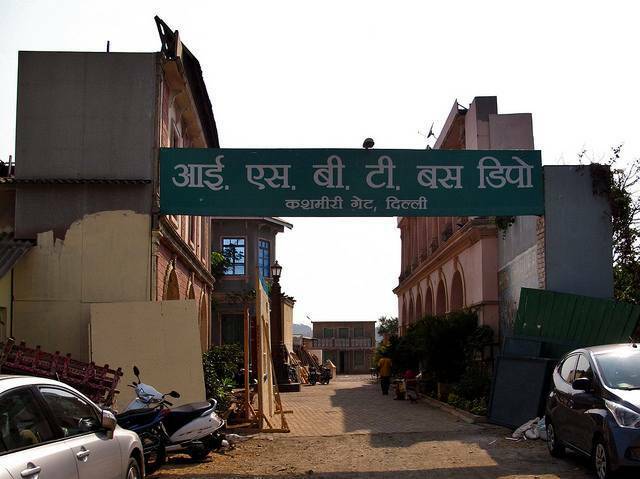 Located in east Goregaon region of Mumbai, Film City or Dadasaheb Phalke Chitranagri - Filmcity is named after Dadasaheb Phalke, the film fraternity. The film city is on place where all sort of facilities are available to shoot a film. Film city is well equipped with gardens, lakes, theatres, recording rooms etc. The entire Film city was established by Maharashtra Government to facilitate the film industry of Mumbai, popularly known as Bollywood. The amenities of Film city is too perfect that one cannot distinguish between realness and fakeness. Even though, the place is open to public, it is necessary to take prior permission to enter it.